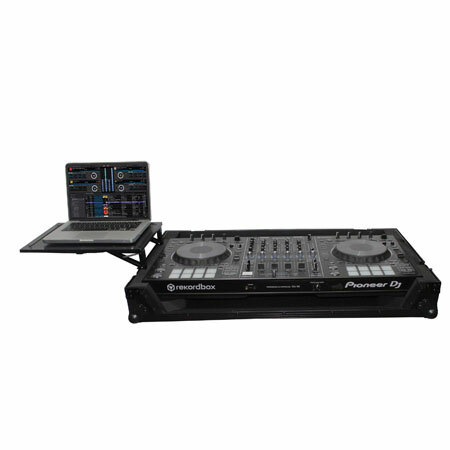 The ProX Direct XS-DDJSZWBL MK2 is the ultimate protective case for the Pioneer DJ DDJSZ2 digital DJ Controller. 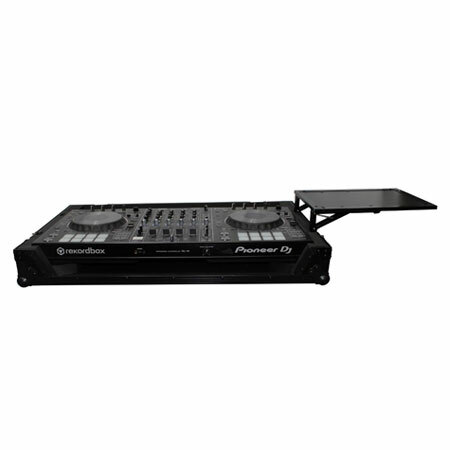 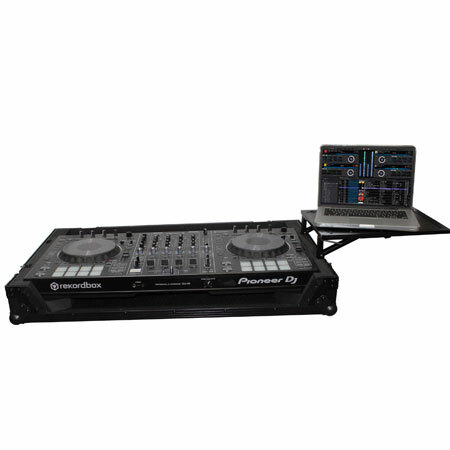 The ProX Direct XS-DDJSZWBL MK2 features a removable laptop shelf that can be positioned to the left or right of the case while set up for performance. 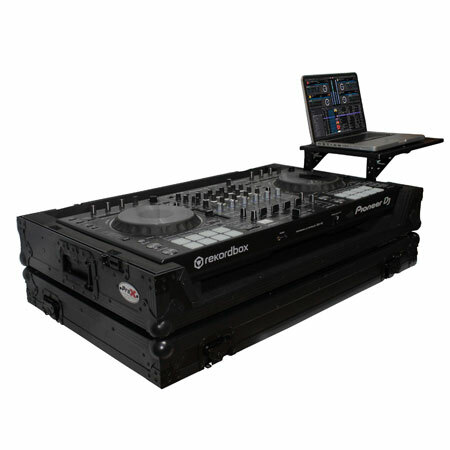 This allows the entertainer to be open to the audience without the laptop shelf stuck between you and your dancefloor. 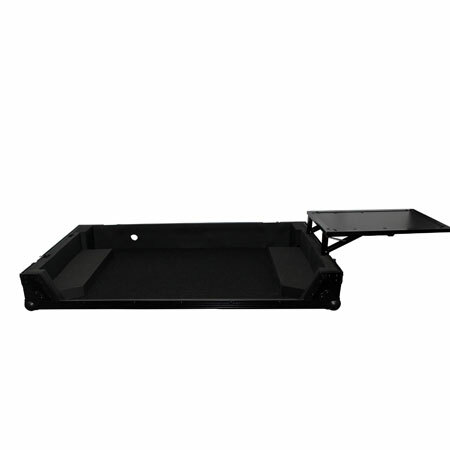 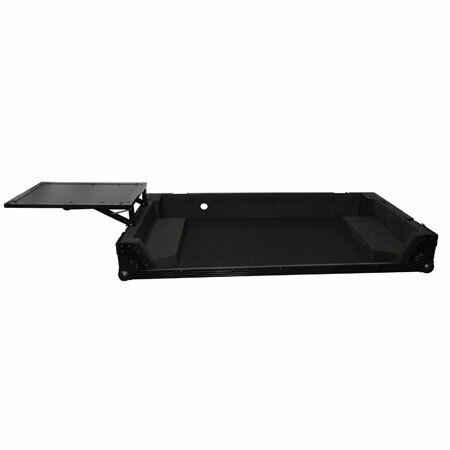 The laptop shelf stores under the controller for easy transport to your next event. 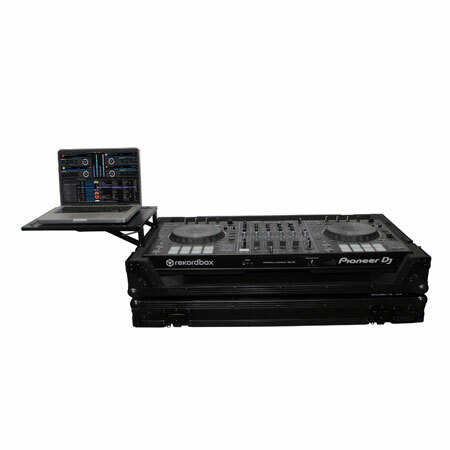 ProX Direct XS-DDJSZWBL MK2 features a black honeycomb laminated finish with a sharp, modern look that fits right in with a formal wedding event or the hottest club in town. 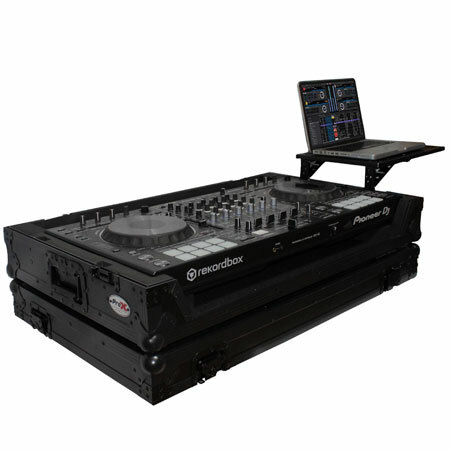 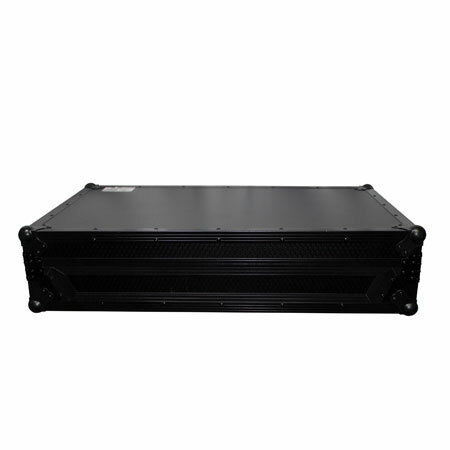 The disc jockey road case comes in black on black, (black honeycomb design with black hardware) for a professional look. 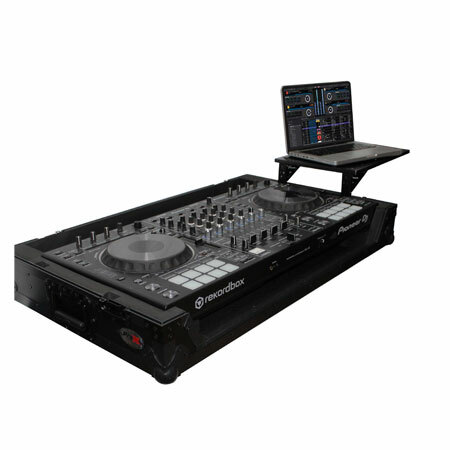 ProX Direct XS-DDJSZWBL MK2 is constructed with our Signature Series Plywood, durable heavy duty handles, and reinforced steel ball corners for years of on the road use. 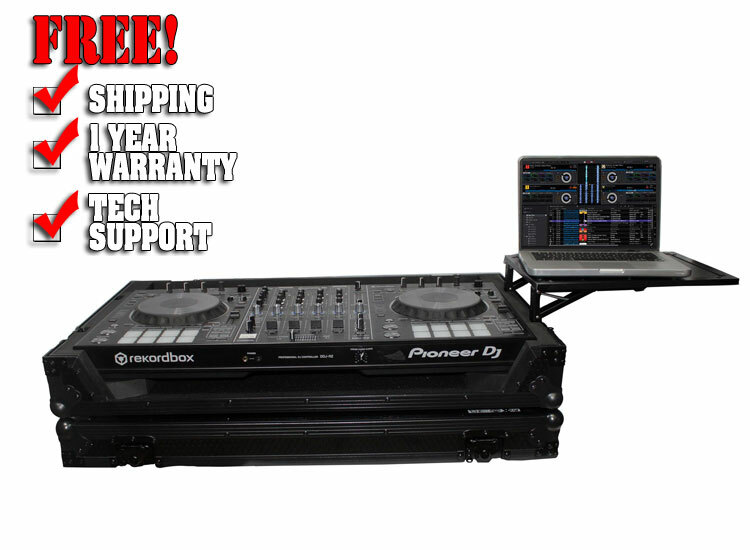 You can easily transport your Pioneer DJ DDJSZ2 with the incorporated wheels making getting to the event half the fun. 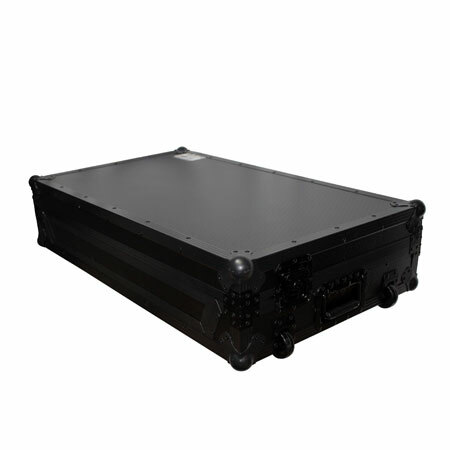 The durable, hard rubber foam used in our cases contains 70% recycled materials.